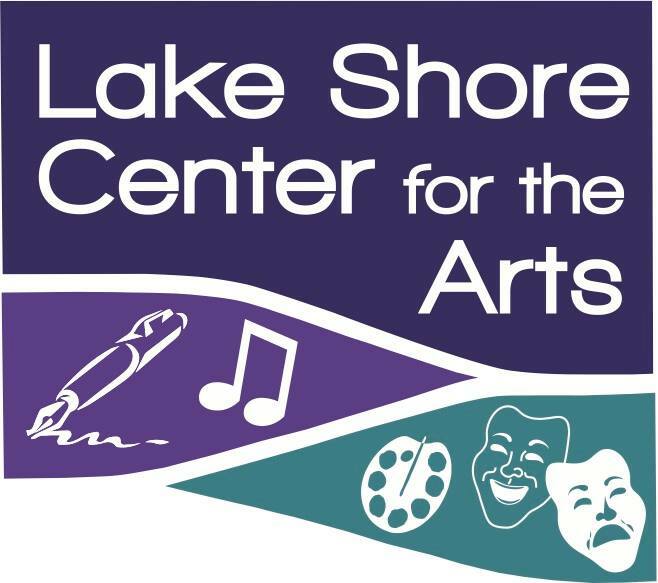 Lake Shore Center for the Arts is a non profit that began in 2014 to bring the arts to the Lake Shore area. It is named in honor of the Lake Shore Little Theater that many of the original board members had been involved in many years ago. Many productions were done in churches, parks, restaurants and the library in the early days. As LSCFTA grew, a permanent home was needed. This home has been on the third floor of the First Presbyterian Church at 49 S Portage St, Westfield, NY 14787 for more than a year now.